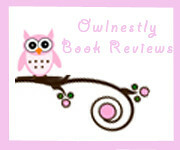 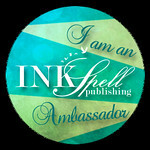 Owlnestly Book Reviews: Cover Reveal: The Wicked Within by Kelly Keaton & International Giveaway! 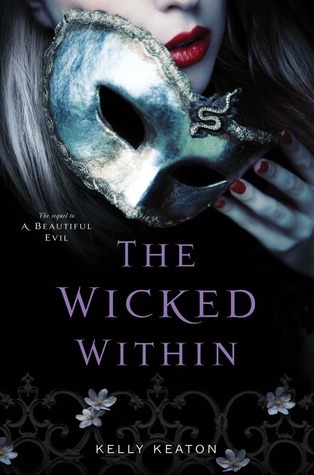 Cover Reveal: The Wicked Within by Kelly Keaton & International Giveaway! 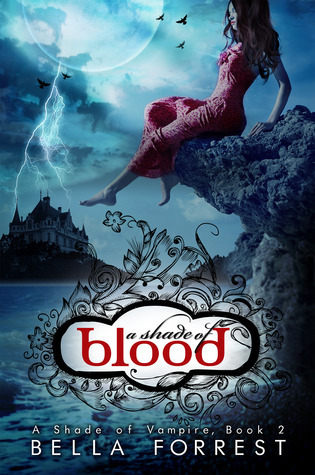 I haven't read the other books but the cover looks cool.